Please join us on April 13th at the PSE Pro Shop (2727 N Fairview Ave) for the Tucson Chapter of Mule Deer Foundation's Annual Banquet. We'll have all the usual good stuff to win: guns, gear and more! One of the big prizes on the night...the MDF Rifle of the Year: A Weatherby Mark V chambered in 6.5x300 Weatherby. 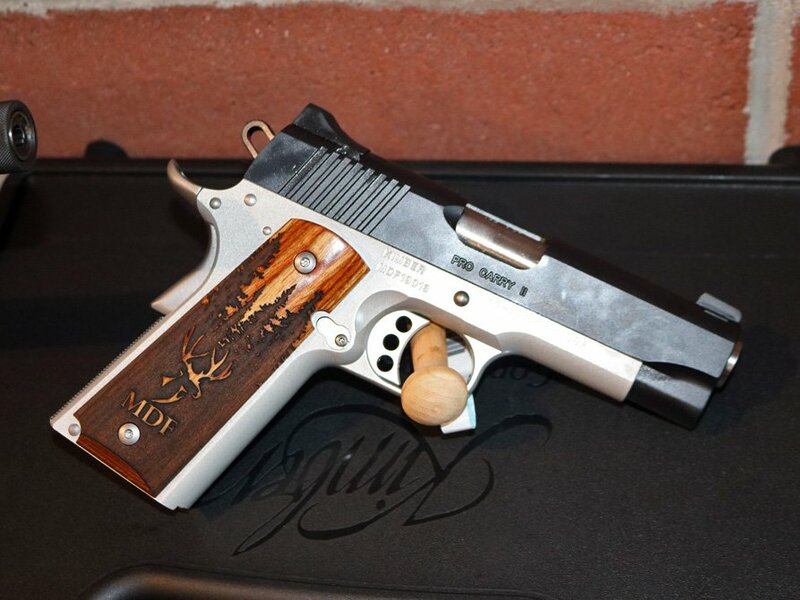 This MDF branded Kimber will go home with a lucky winner, too! We are going to have lots of good stuff on Saturday. Hope to see you there!